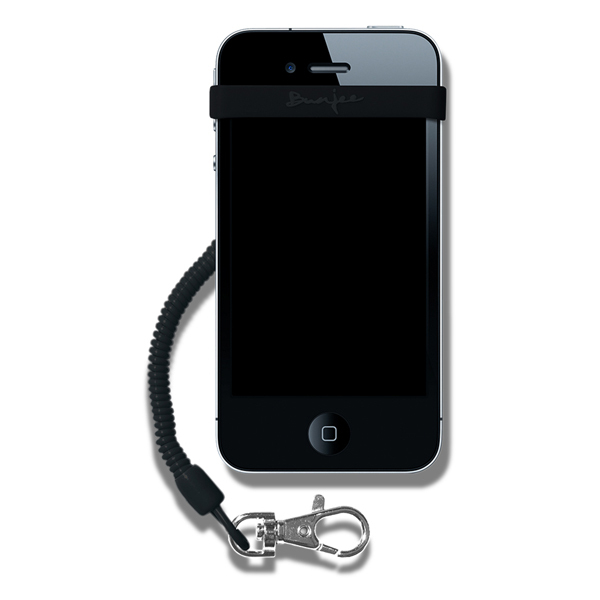 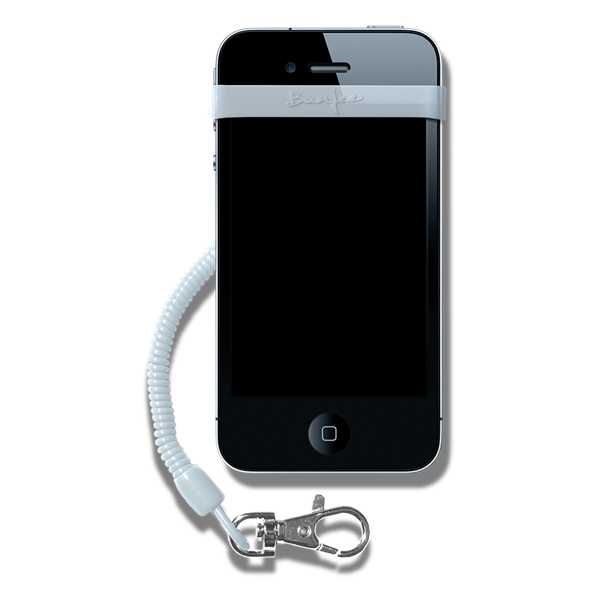 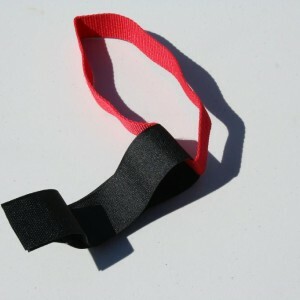 Shop Home >> Accessories >> OTHER ACCESSORIES >> Phone Bungee – never drop your phone! Phone Bungee – never drop your phone! 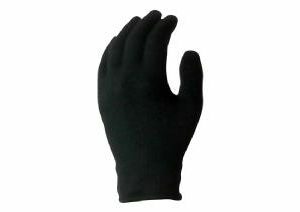 Great little accessory now that we are all selfie-crazy on the slopes!